The mod made by you for you! Hi, I have always wanted to make a mod and finally have the time! 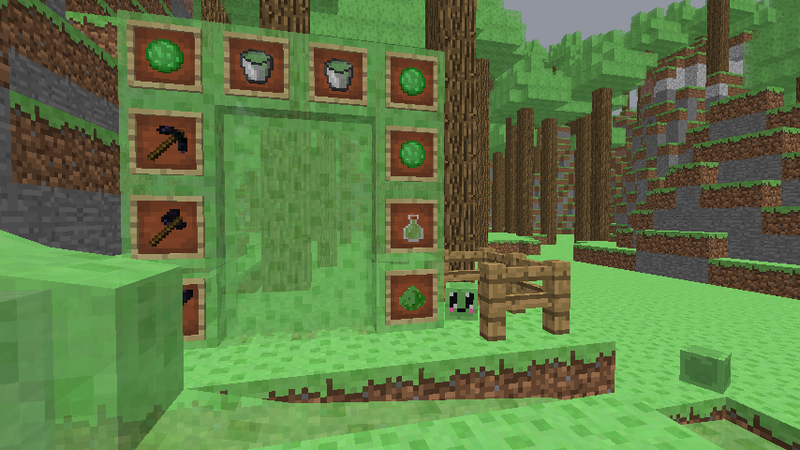 So here is my first mod, the idea is that you give me suggestions and I add it. So far it doesn't have a lot of things but that will change soon of course. Say in the comments what you would like to see added and I will make it. Wich can all be made as you would expect. Alright, they will be added in version 1.1.1. Any special functions? Can you add a powerful uncommon mob that spawns in the night in forests and becomes a stone statue during the day? 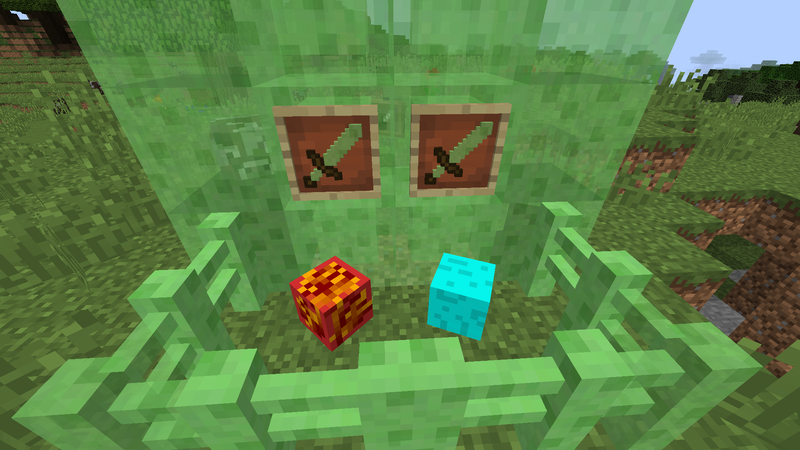 You should add a ranged slime weapon that when it hits enemy’s gives them slowness, also maybe make the “cute slime” passive, maybe tamable, it would also be cool if you added a slime sword or battle axe that gave enemy’s slowness when they get hit. So far it’s a great mod! What would make the special? Should the red one set you on fire or something? Red slimes would set you on fire, and blue slimes would give you slowness or blindness.